Get to know our caregivers! 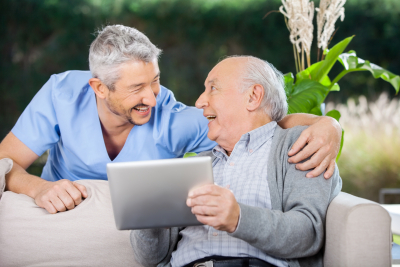 A trusting and good patient/caregiver relationship is an essential factor in getting effective and excellent care. Our employees are here to make sure all our clients feel comfortable and safe when being tended to by our caregivers. You can meet our staff in person by visiting us at our office. If you have any questions or concerns regarding our caregiving team, please don’t hesitate to contact us.